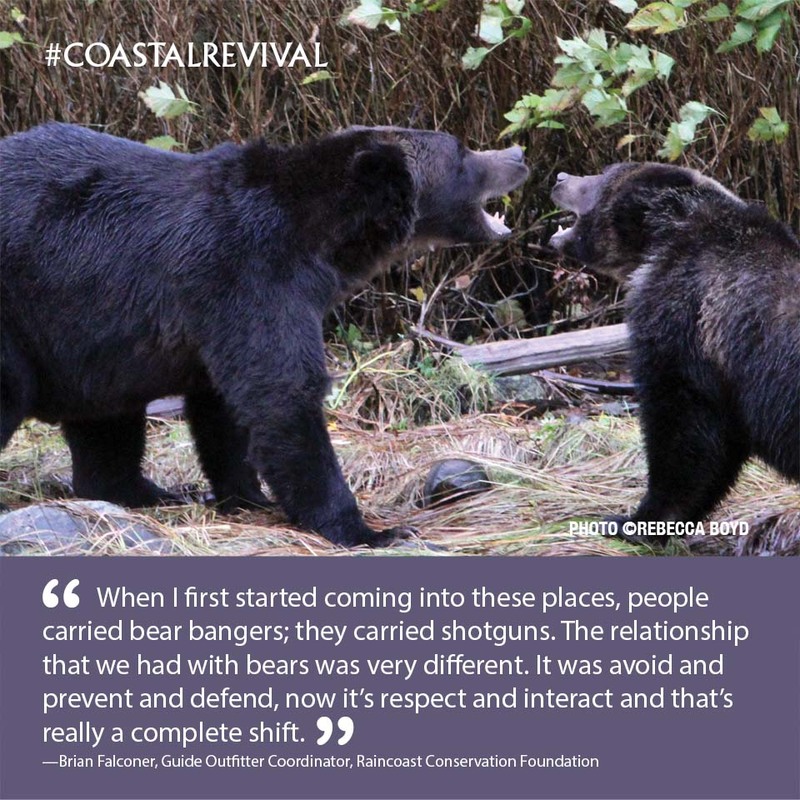 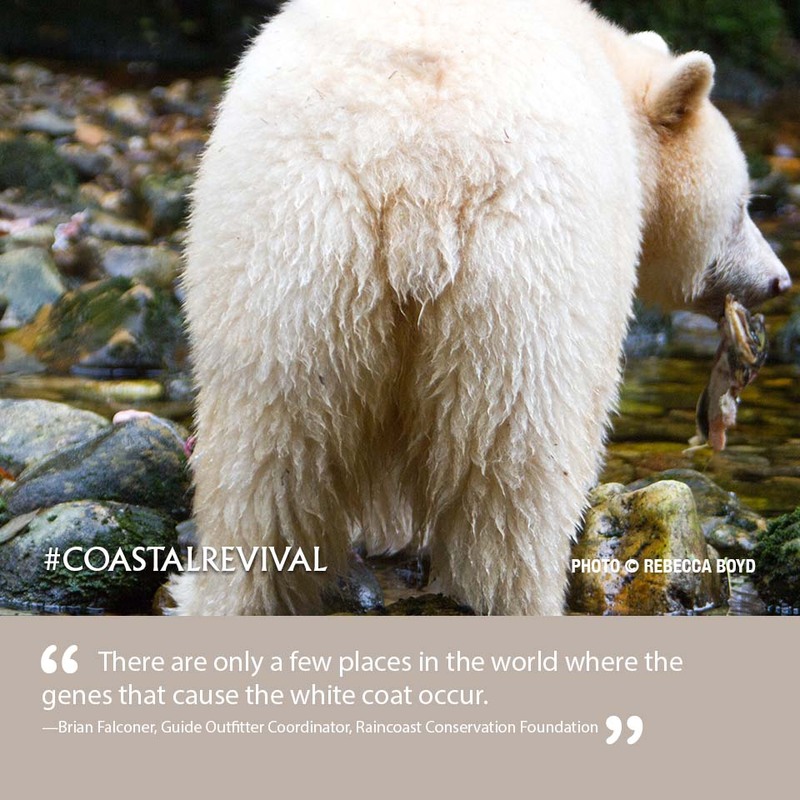 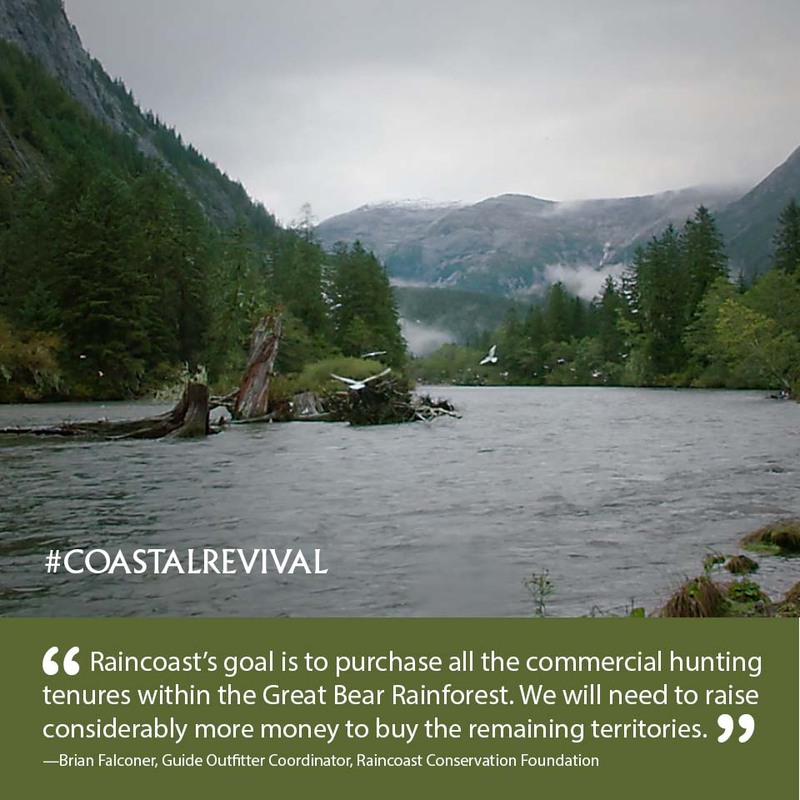 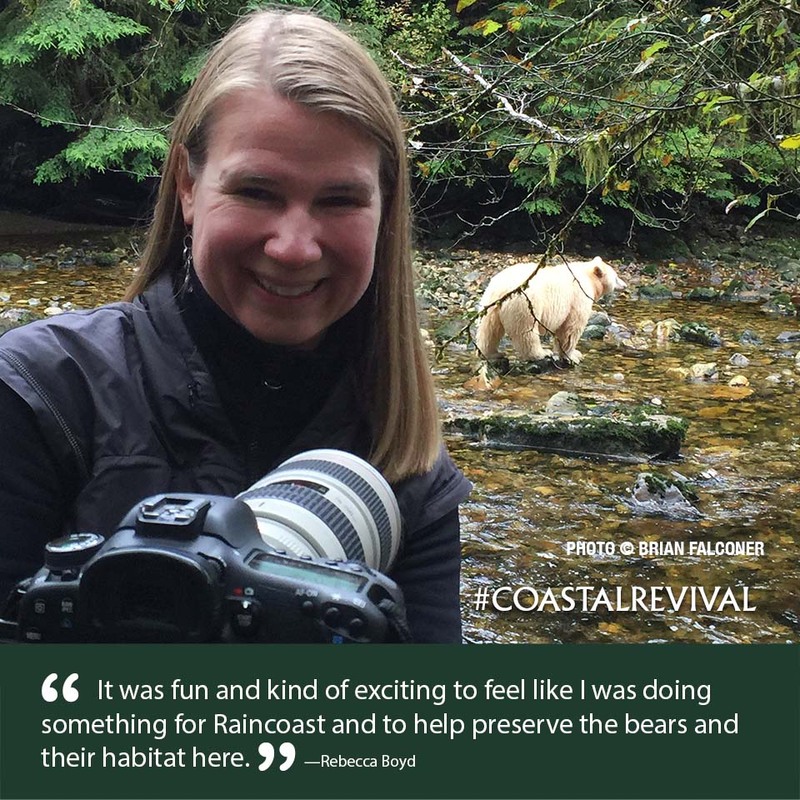 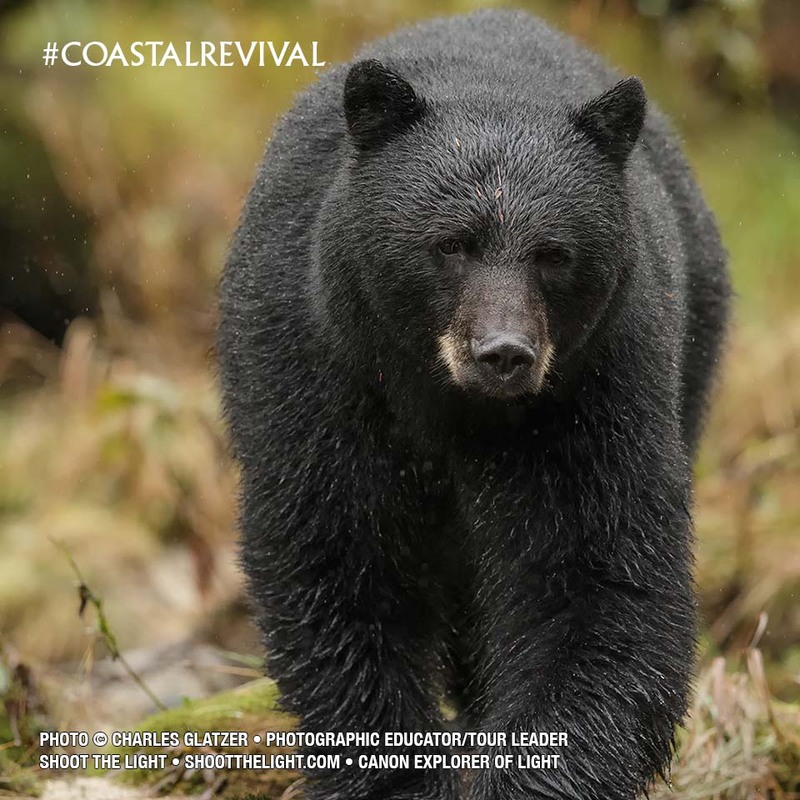 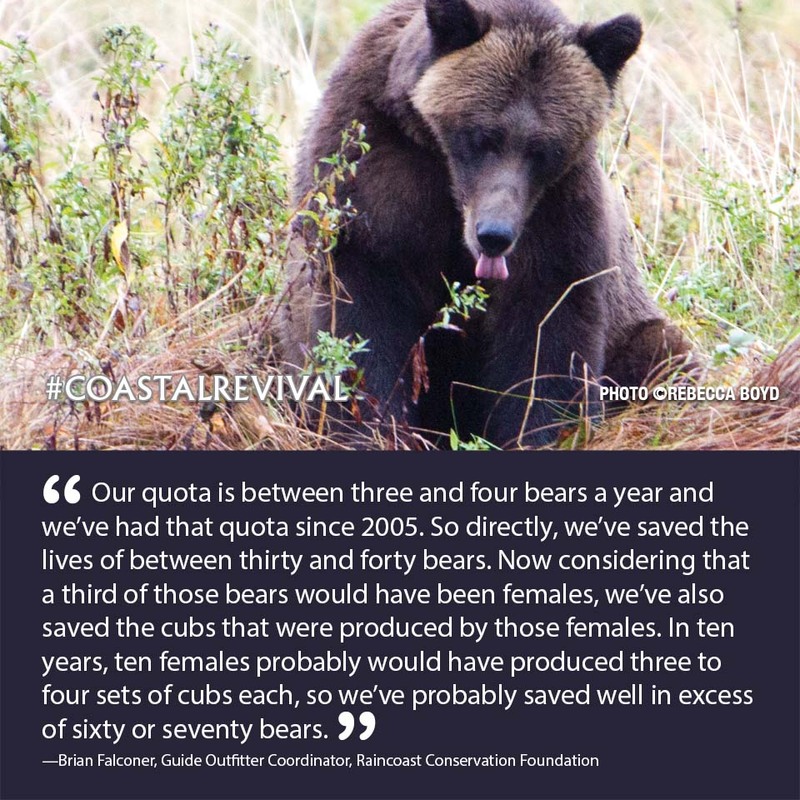 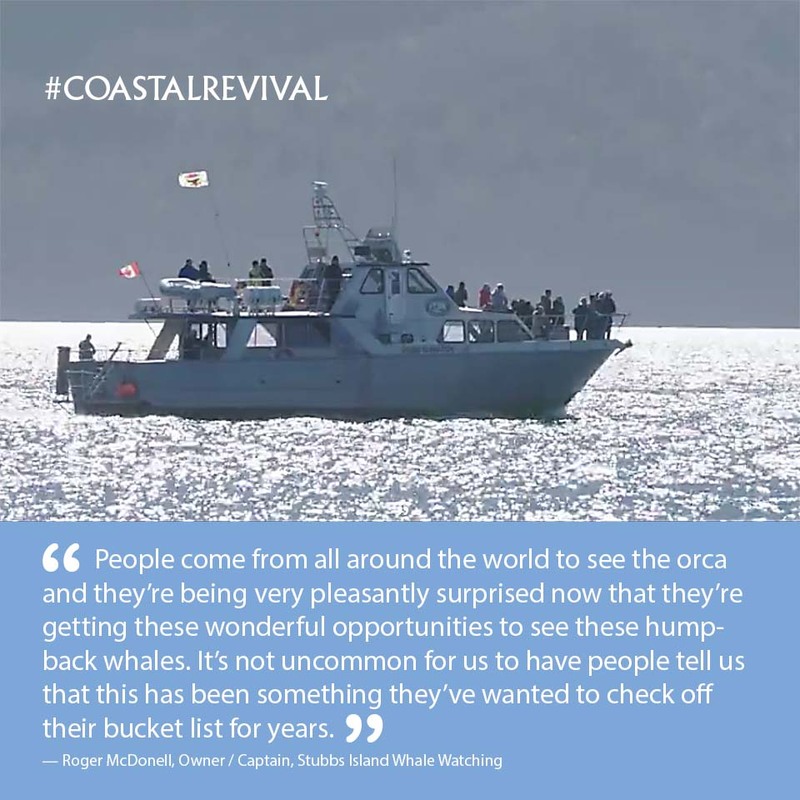 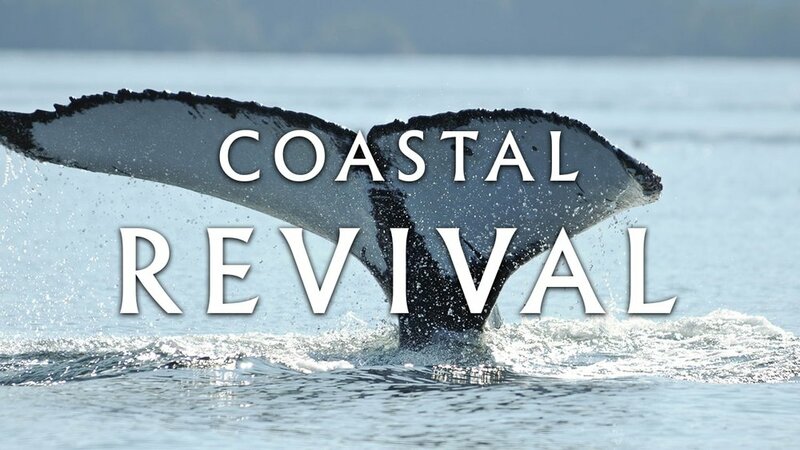 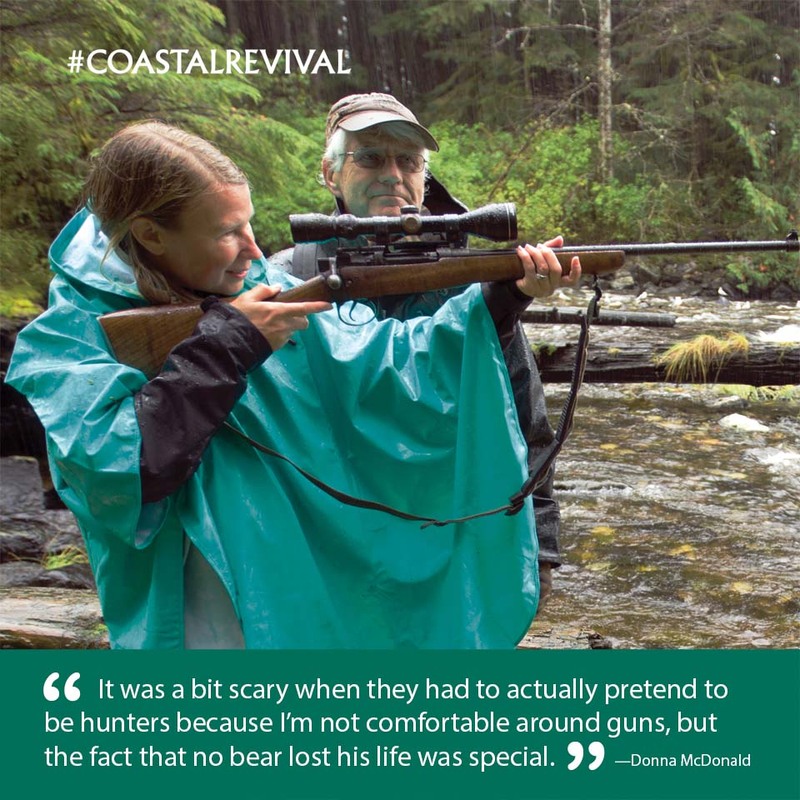 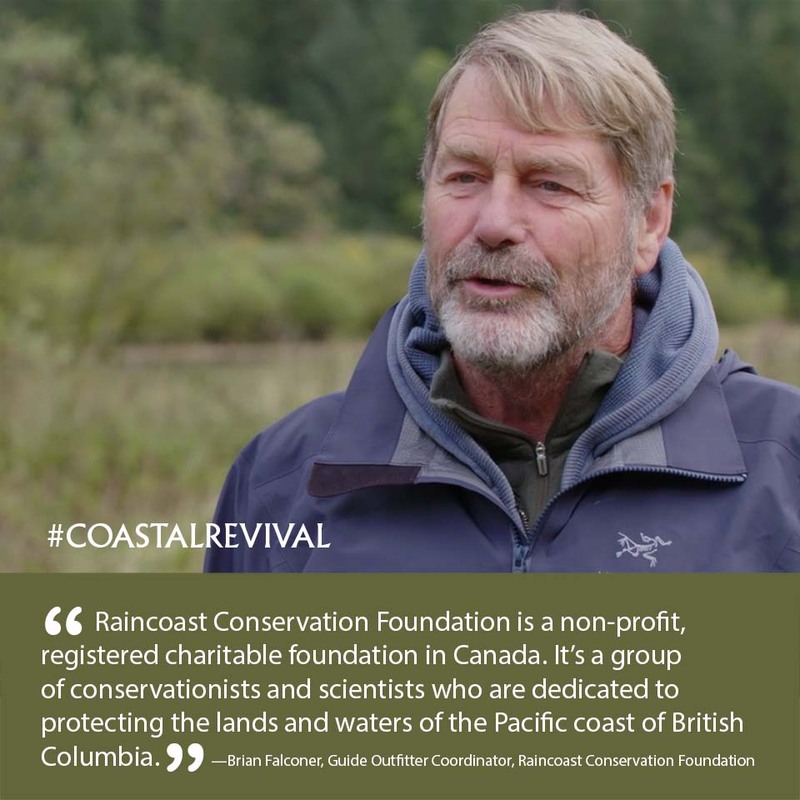 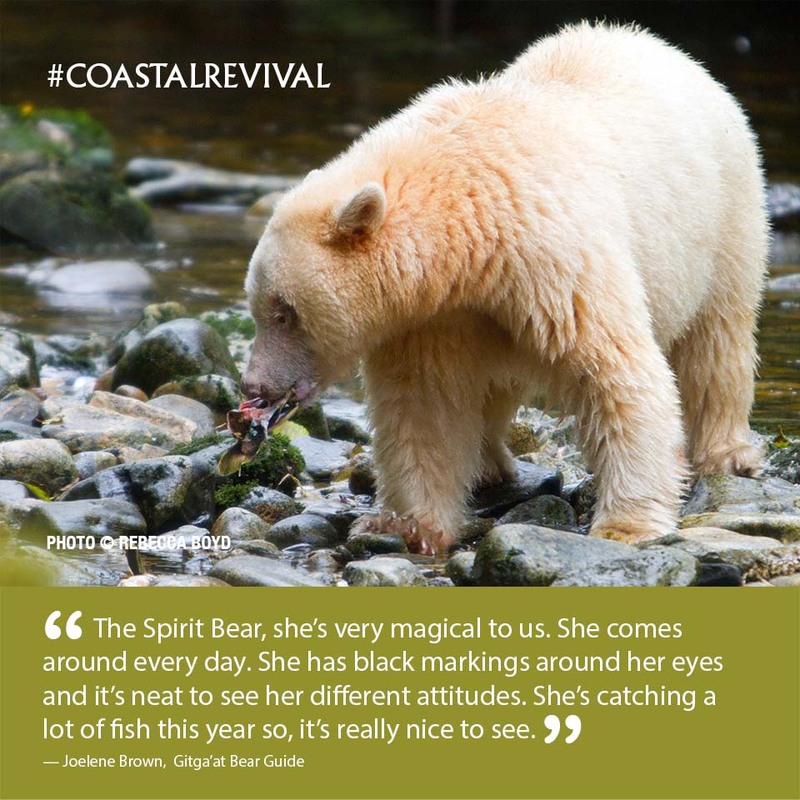 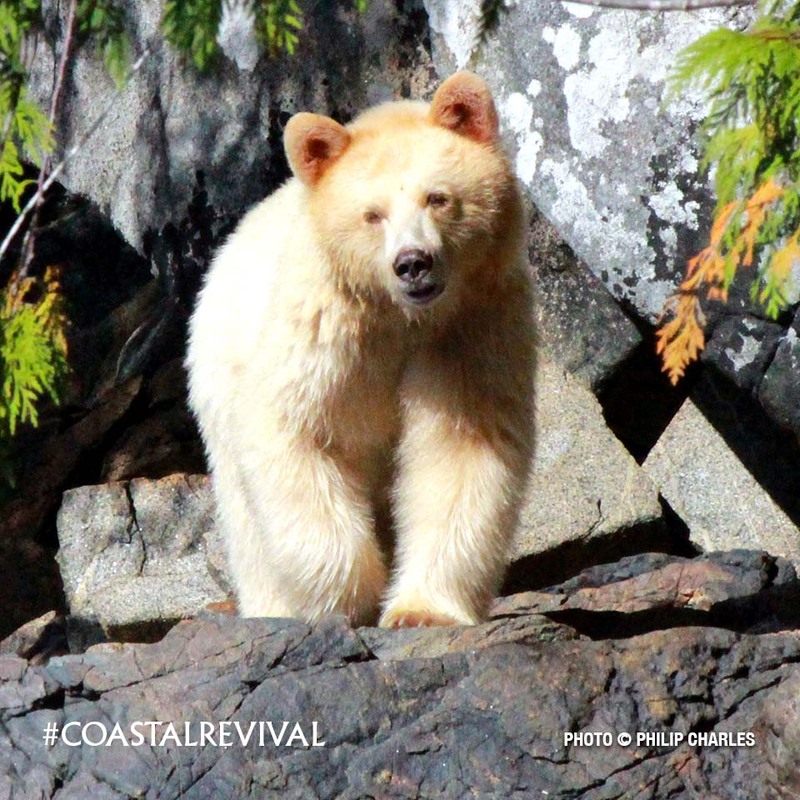 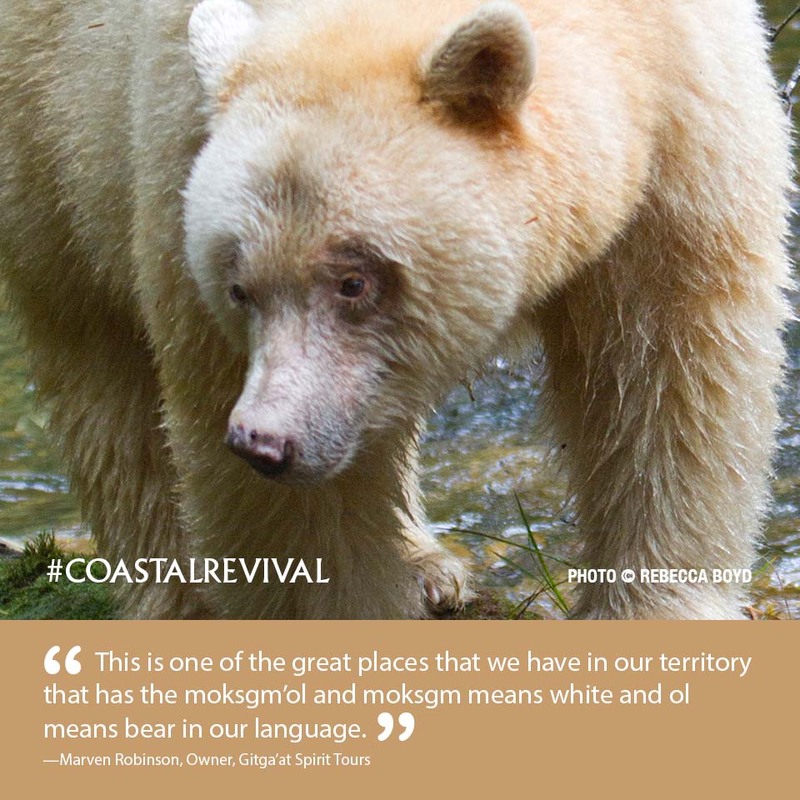 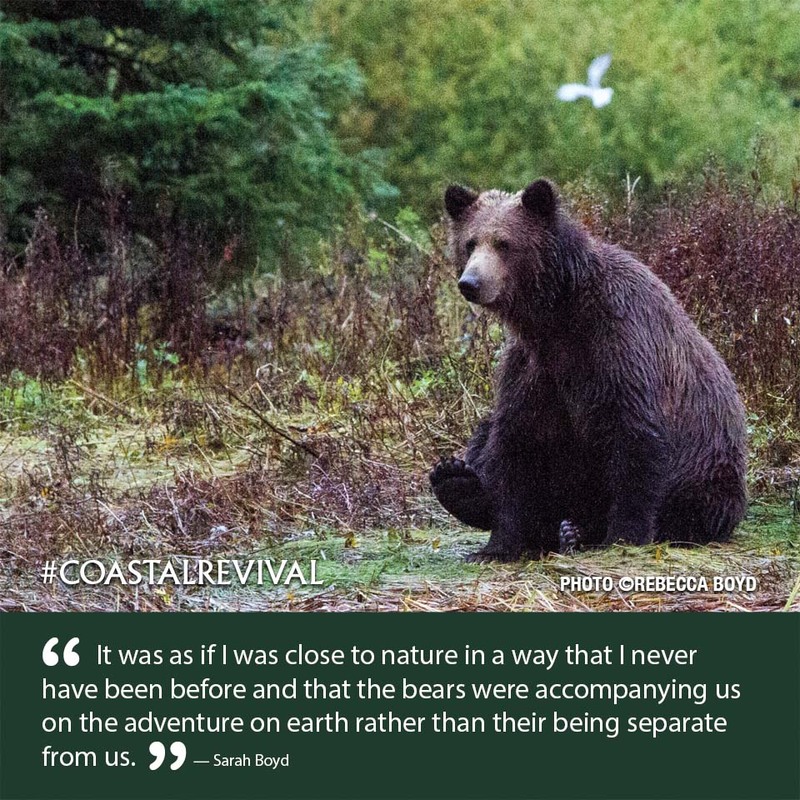 Coastal Revival — Brandy Y Productions Inc.
Coastal Revival tells the story of how the Raincoast Conservation Foundation and First Nations are using the power of ecotourism to preserve the majestic animals of British Columbia’s coast. 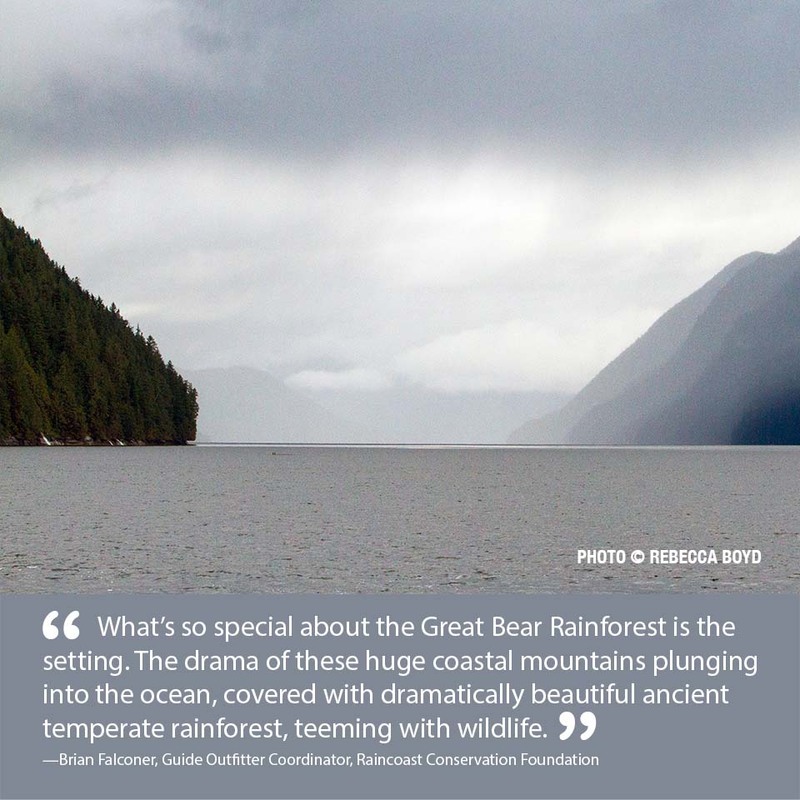 Telus & Air Canada's In Flight Entertainment System. 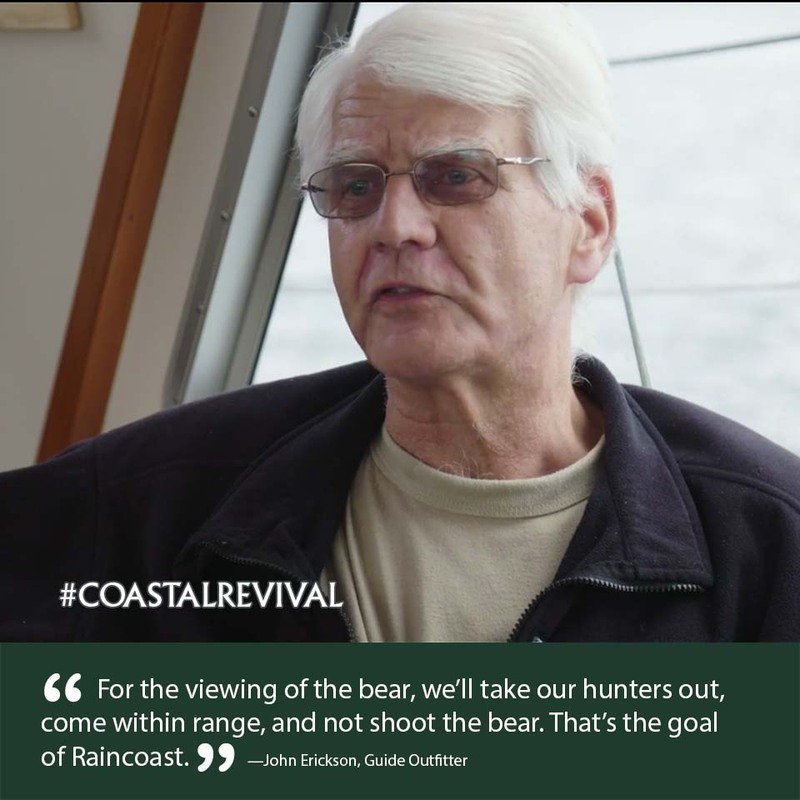 Join the Raincoast Conservation Foundation and the First Nations as they fight to end grizzly bear trophy hunting in the Great Bear Rainforest. 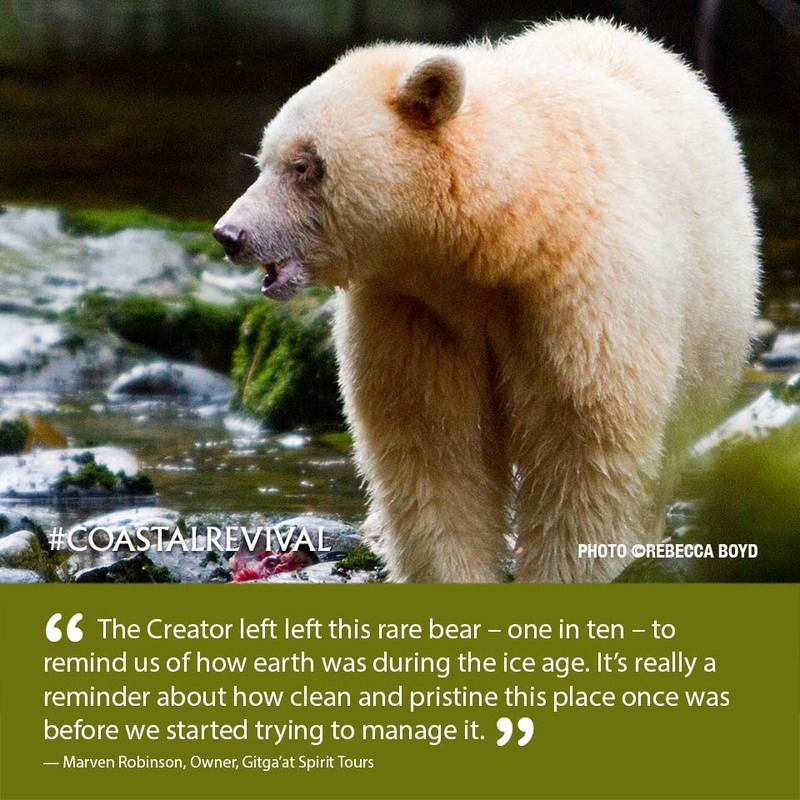 In Klemtu, BC, the Kitasoo Xai’xais First Nations run a thriving bear viewing business while enforcing their ban on trophy hunting. 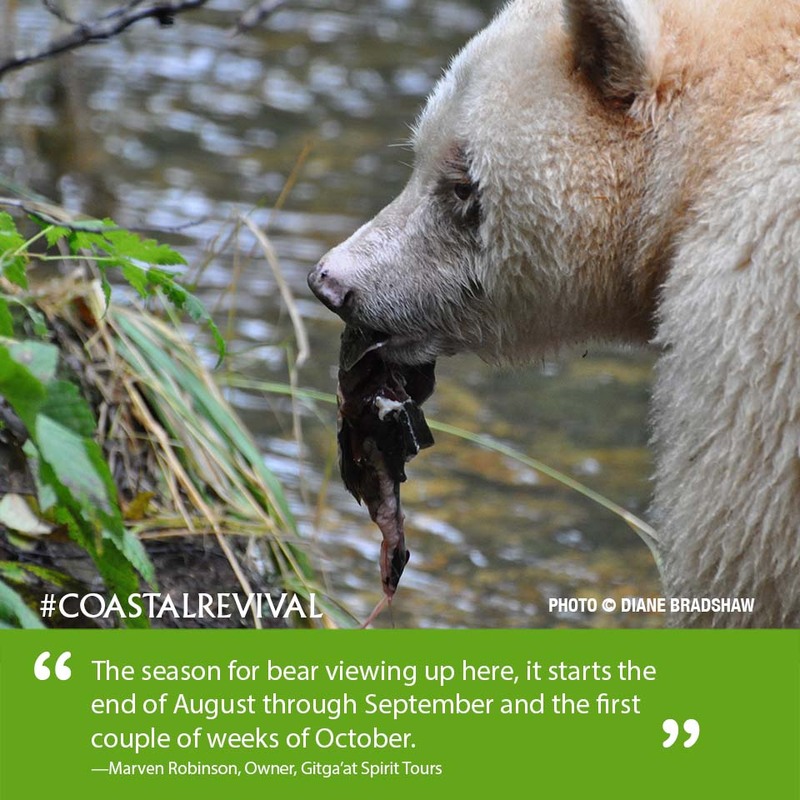 Venture into the Great Bear Rainforest to see the elusive Spirit bear in the wild and discover how the growing ecotourism industry is providing opportunities for local communities. 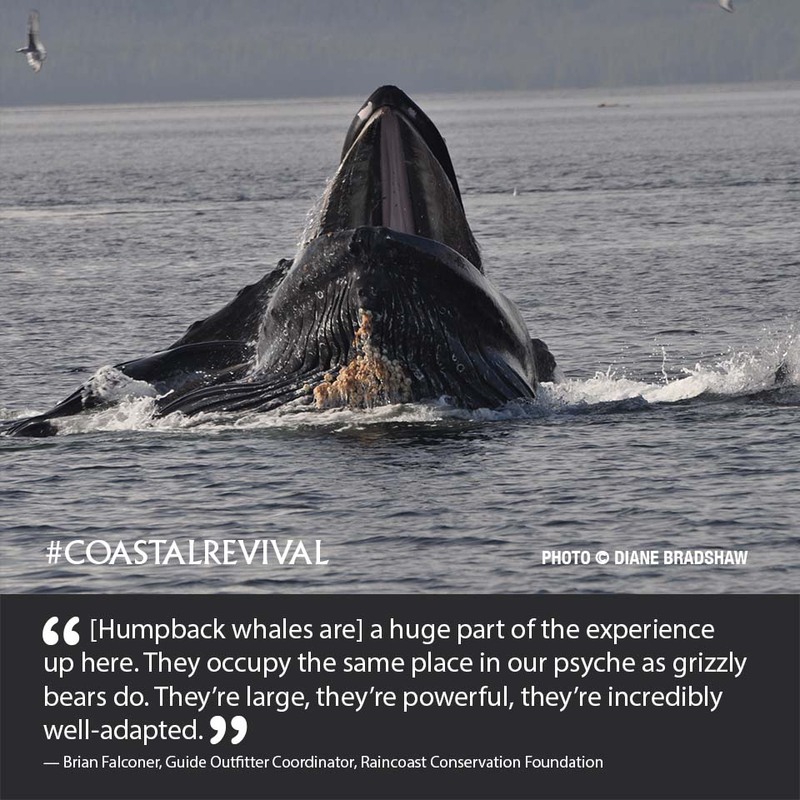 The waters of the coast of the Great Bear Rainforest are home to hundreds of humpback whales every year. 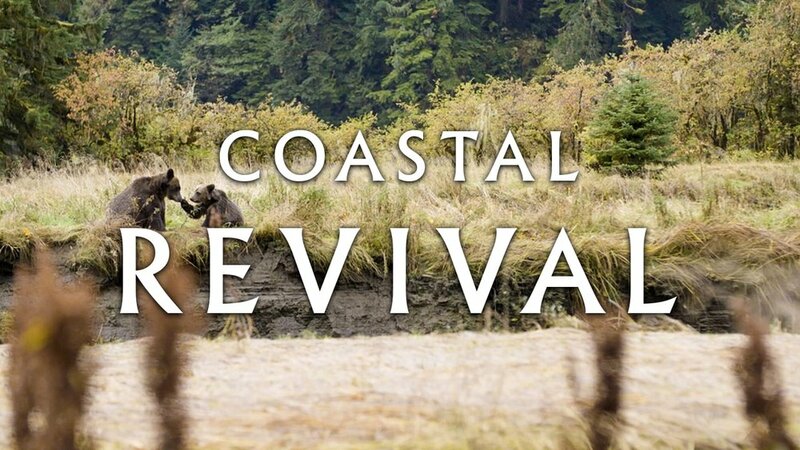 Listen to their songs and learn about how they’ve come back from the brink of extinction. 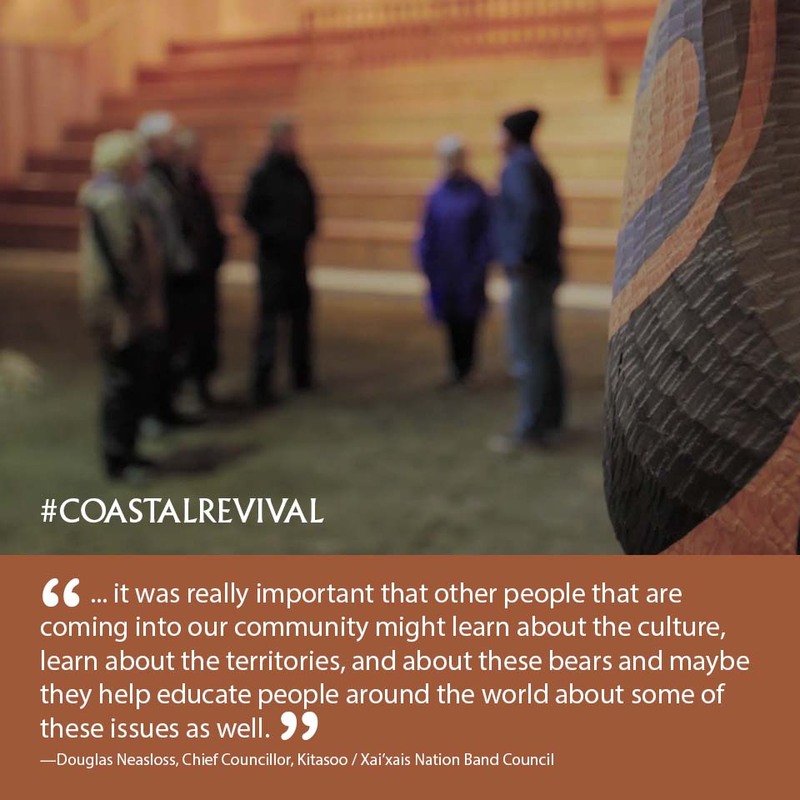 Travel to the town of Port McNeill on Vancouver Island. 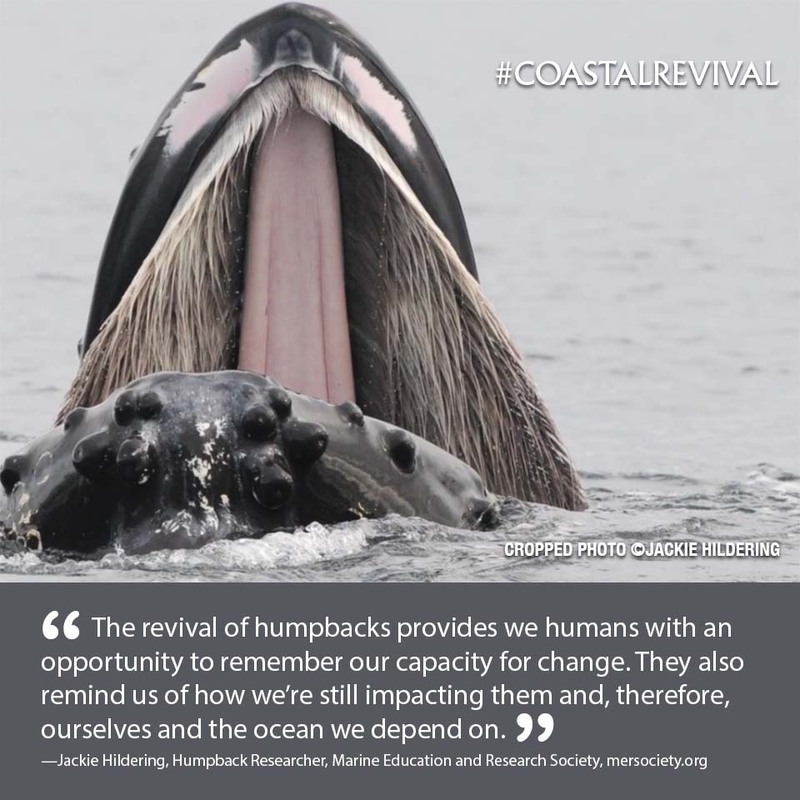 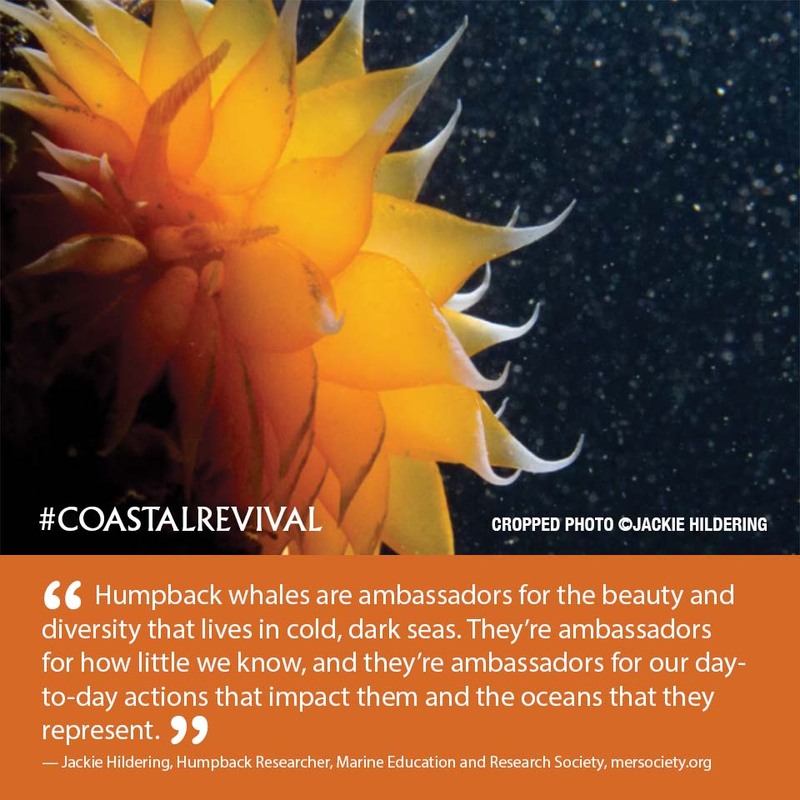 Learn from Jackie Hildering, The Marine Detective, about the comeback of humpback whales and the new threats that face them in these waters.